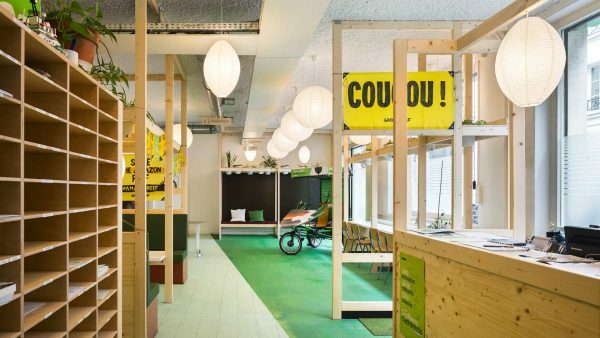 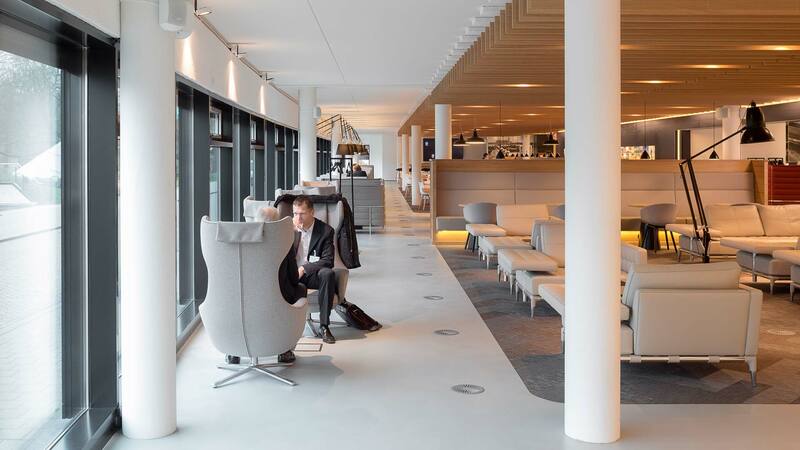 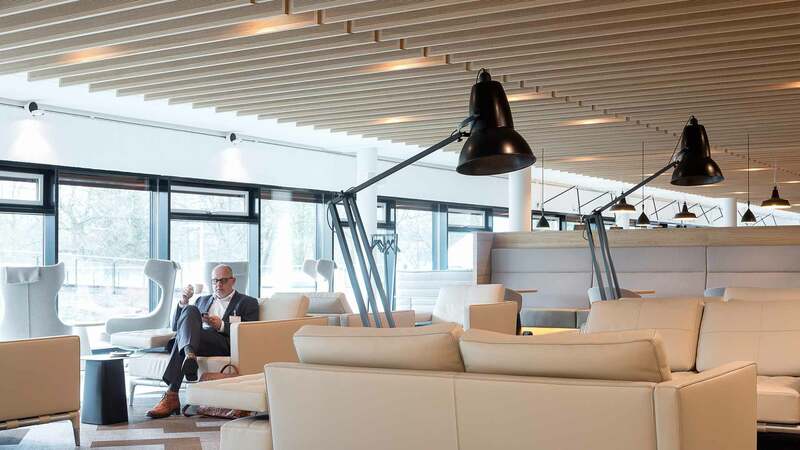 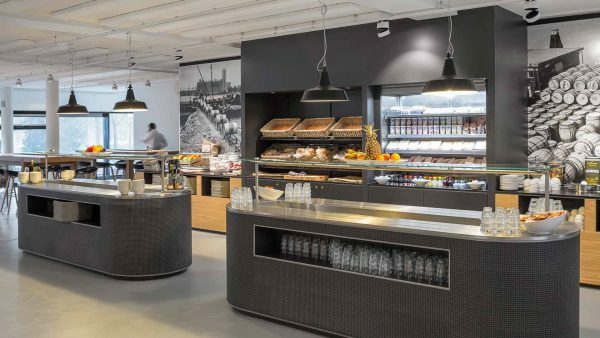 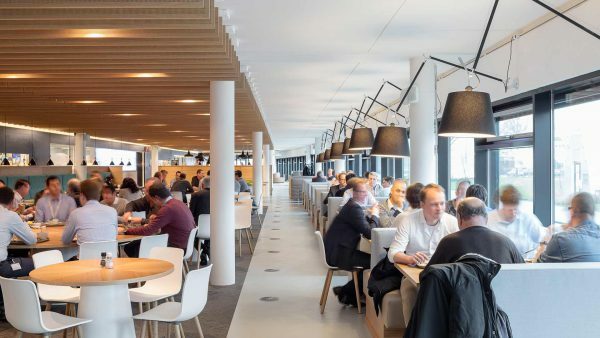 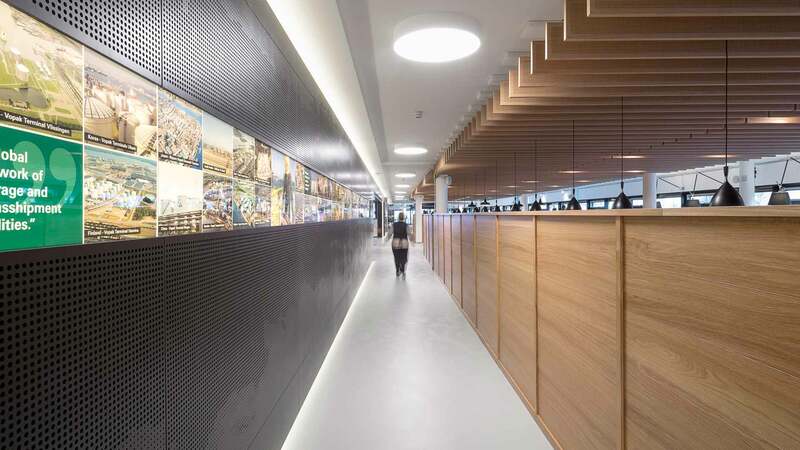 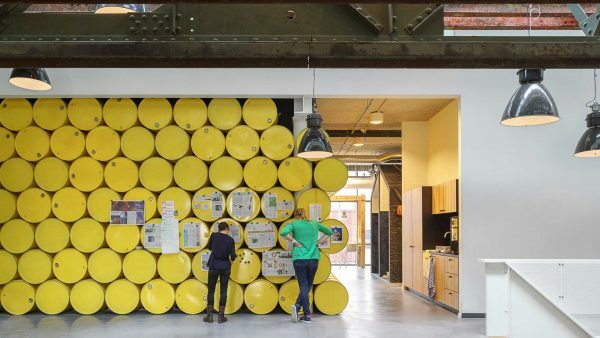 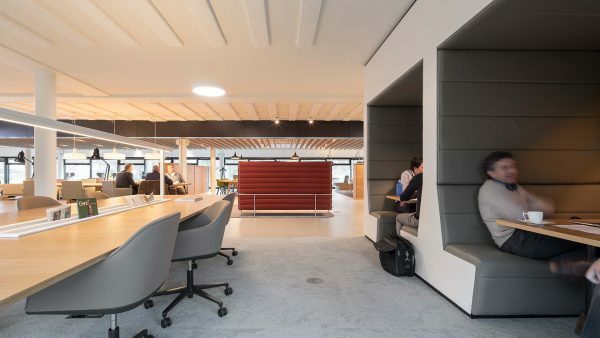 Hollandse Nieuwe has transformed the head office of VOPAK situated in the Westerlaan, Rotterdam into a bustling meeting centre and an inspiring open workplace. 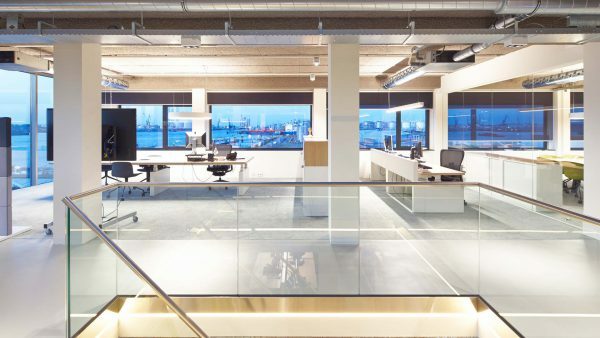 In order to advance communications between the two adjacent buildings of VOPAK NL and VOPAK International (high and low buildings) the separating building facades will, in the near future, be breached. 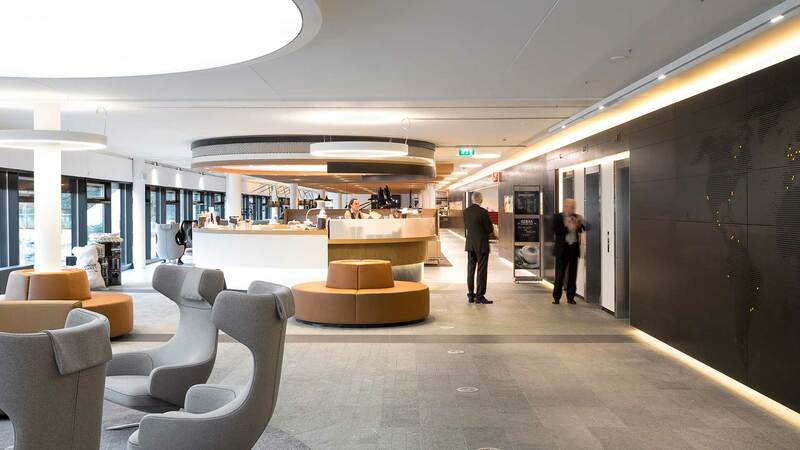 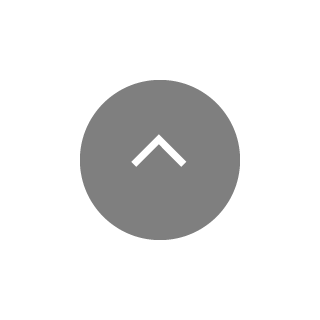 On the ground floor a meeting centre has been created where the employees, the directors and international guests can work and have both formal and informal consultations. 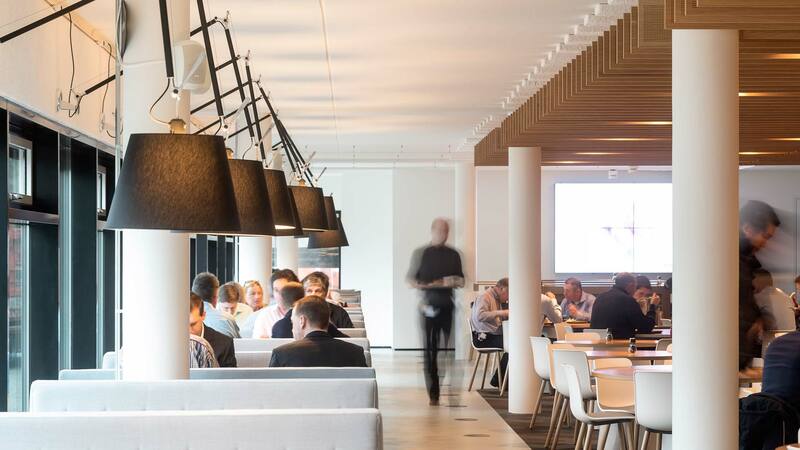 The functions of meeting, working and lunching blend seamlessly together thereby facilitating internal communication and knowledge. 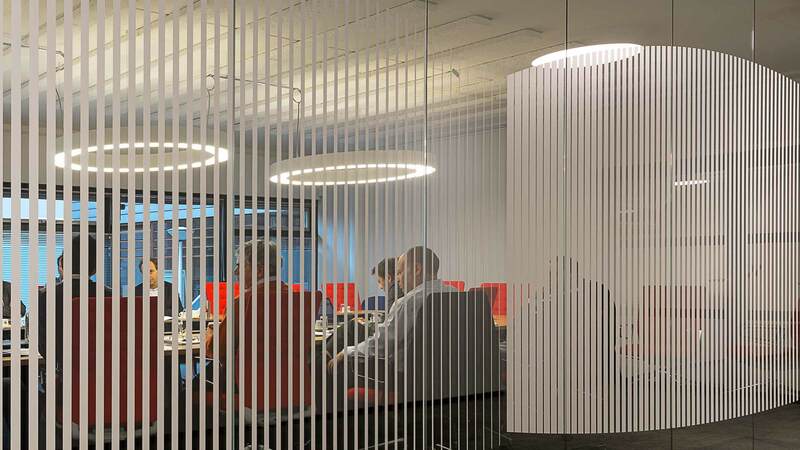 Great attention has been paid to providing excellent acoustic boundary conditions in order to achieve intimacy and confidentiality. Within a very short time span the traditional cellular office on the upper floors has been transformed from closed offices into an inspiring open workplace. 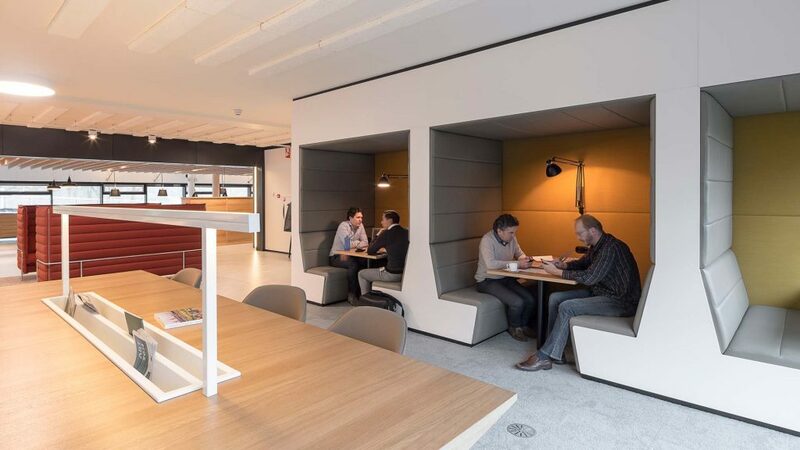 During the rebuilding the workplace remained in use. 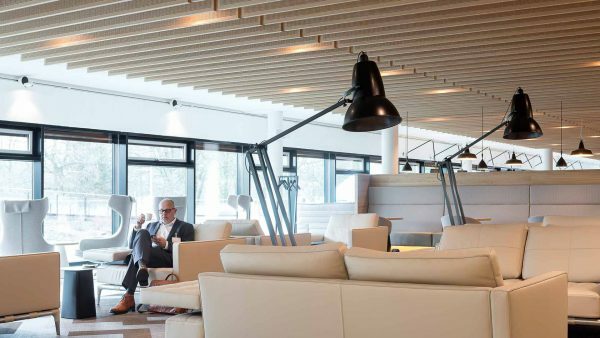 At VOPAK’s request Hollandse Nieuwe has created an attractive and accessible design where professionalism and intimacy go hand in hand and whereby the core values safety, durability and the rich history of VOPAK are interwoven in the design. Hollandse Nieuwe was responsible for the whole design route from the initial phase up to the specifications phase and aesthetic supervision of the construction.